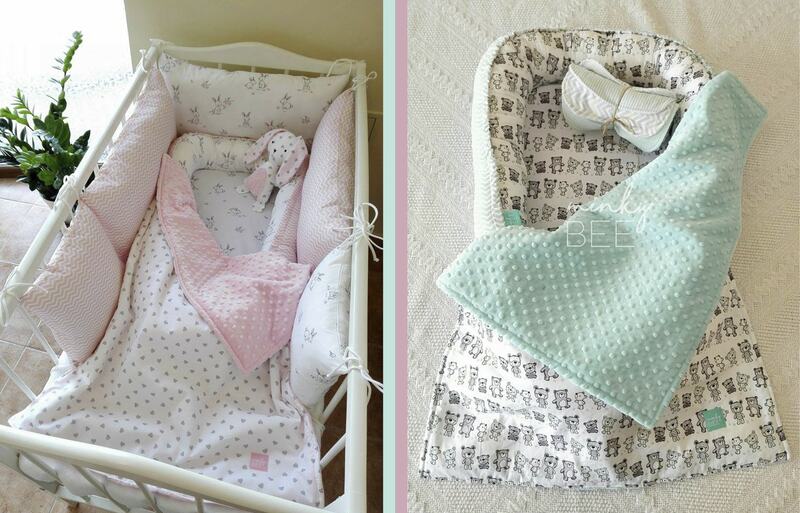 Minky Bee has made such sweet baby nests for your little girl or boy. 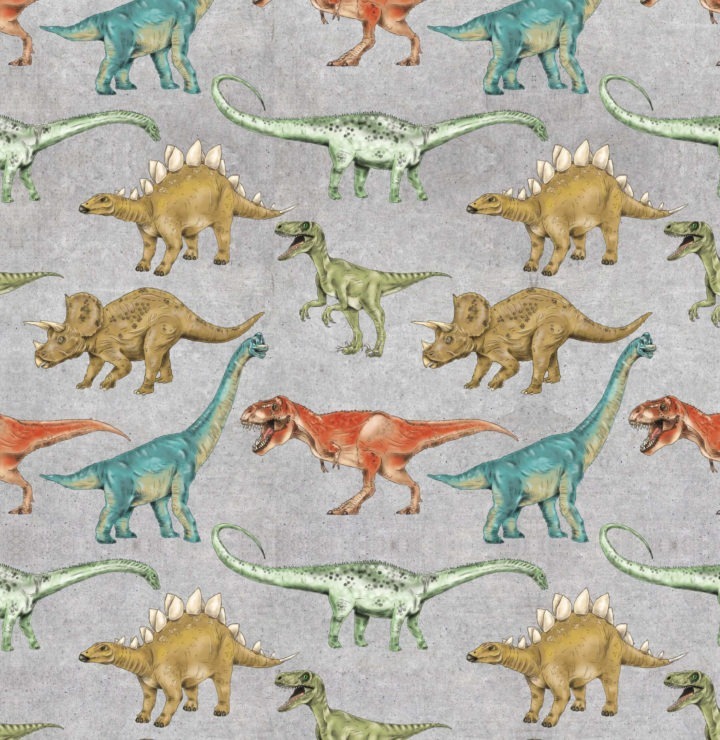 See below my a few of my cotton fabrics that Kornélia used to make them. Doesn’t it look cute?